"Donovan", "LP collection", "album cover", "americana", "philadelphia", "tour", "tourism", "travel", "treasure"
We get a real kick out of the fact that every square foot of the American Treasure Tour is covered with great American treasure! Her in the nickelodeon room, you might not even notice the huge collection of LPs on display....in the ceiling! When you come visit us, don't forget to look up! 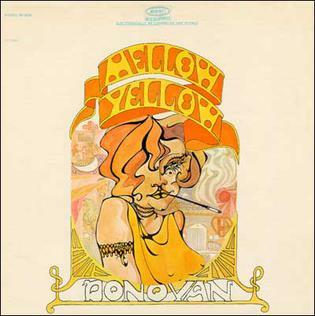 One of our favorite album covers is Donovan's "Mellow Yellow." What's your favorite album cover?